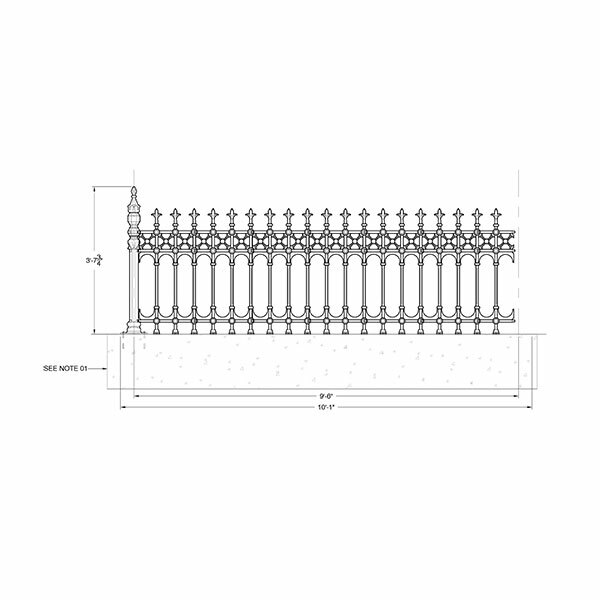 $ 128.57 / Linear ft. 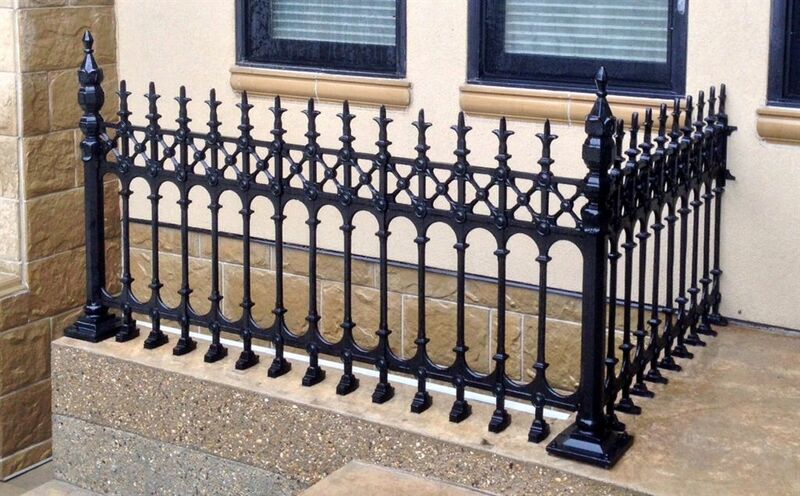 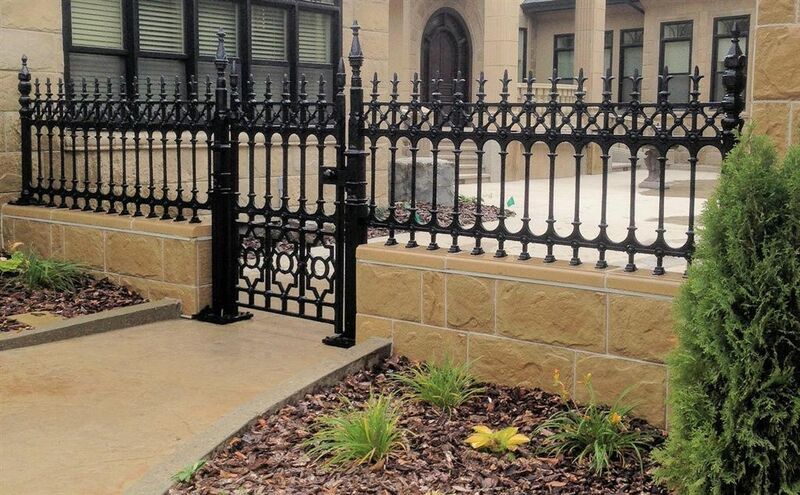 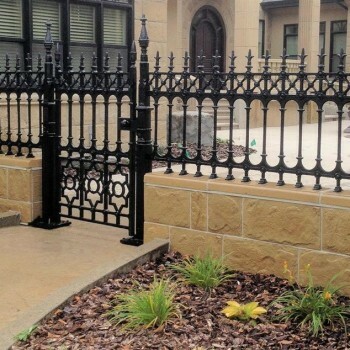 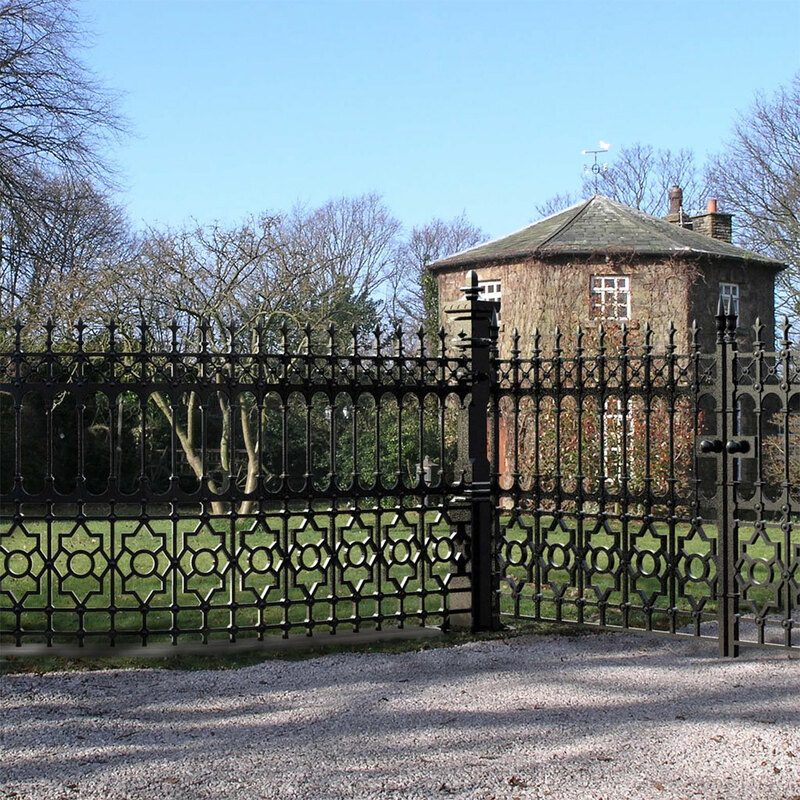 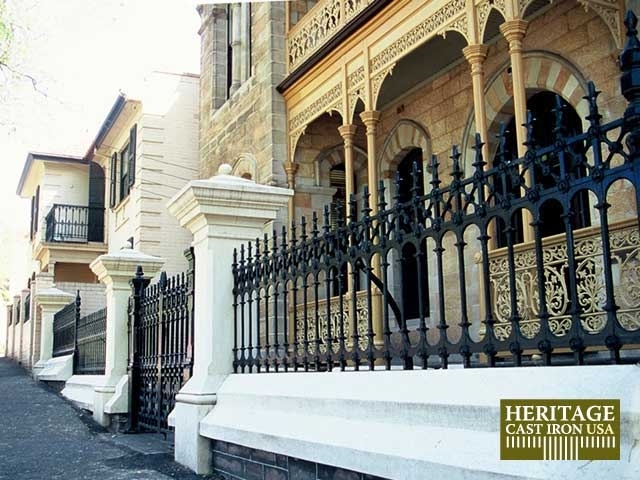 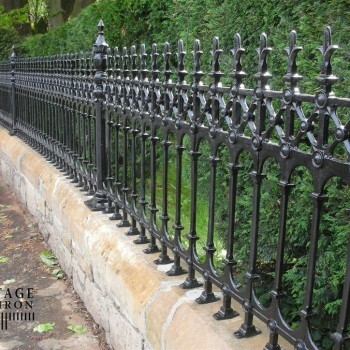 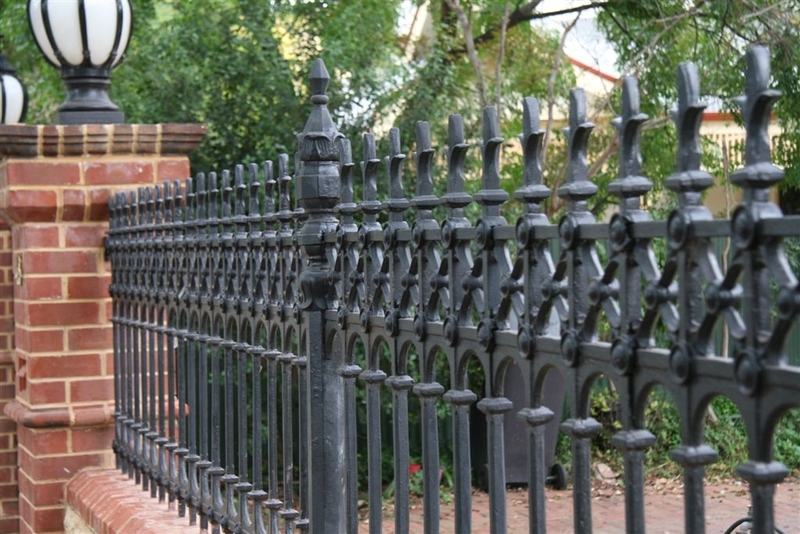 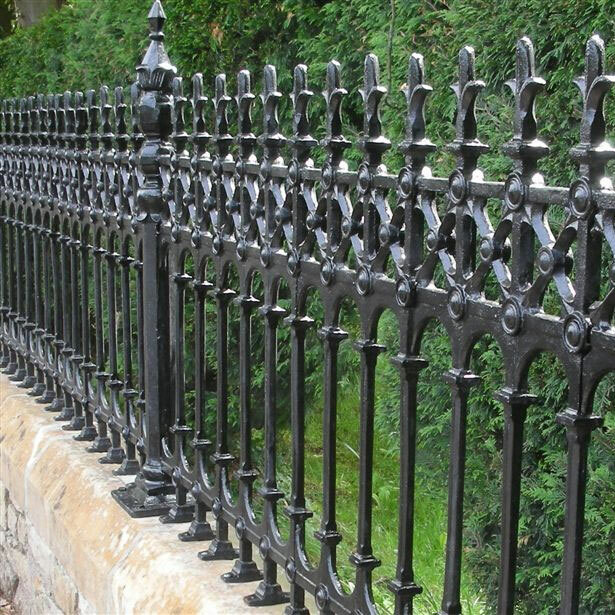 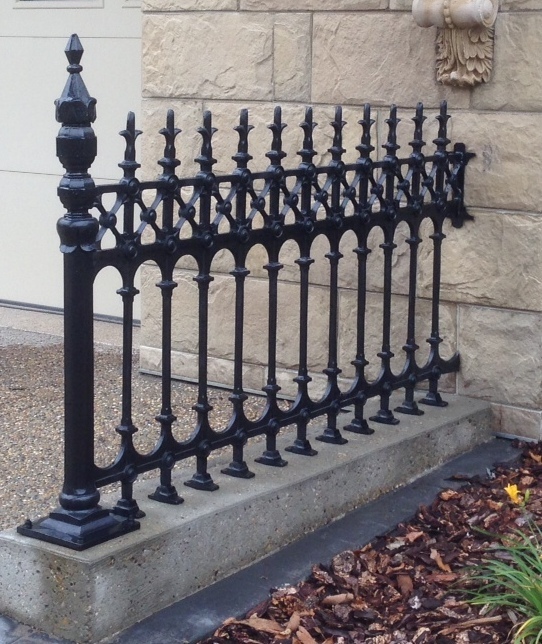 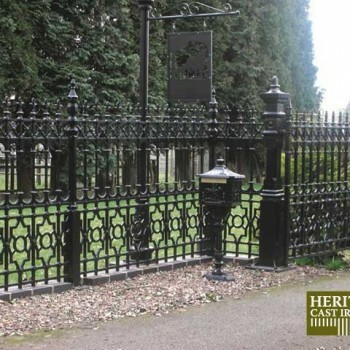 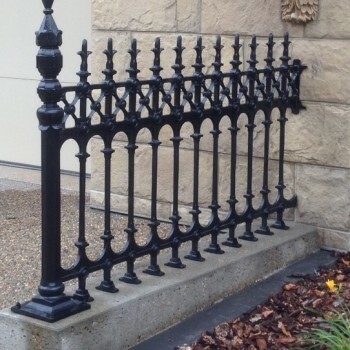 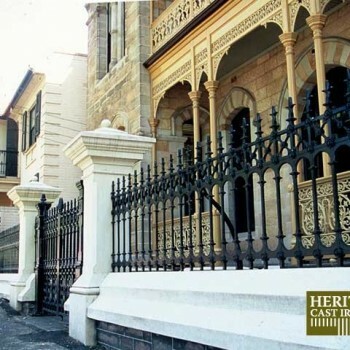 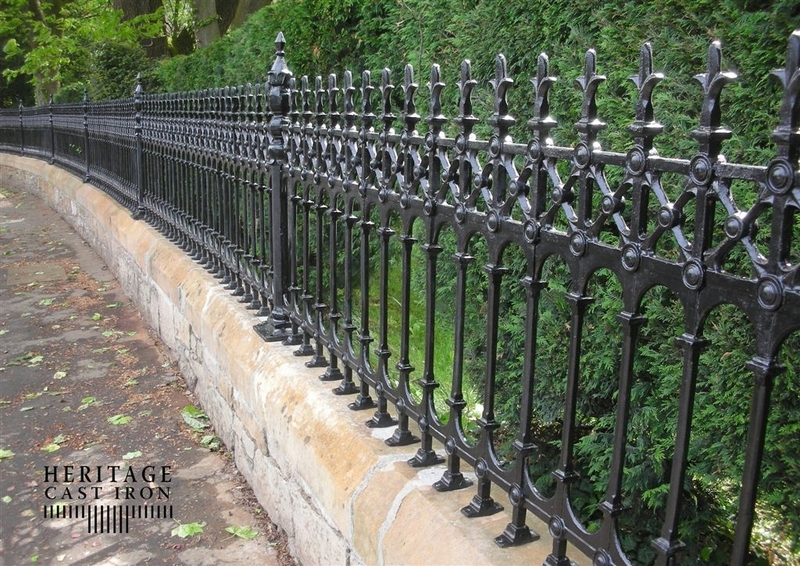 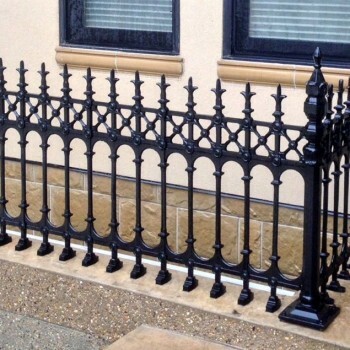 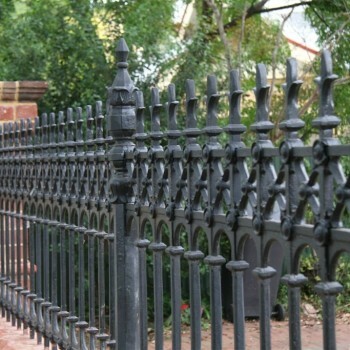 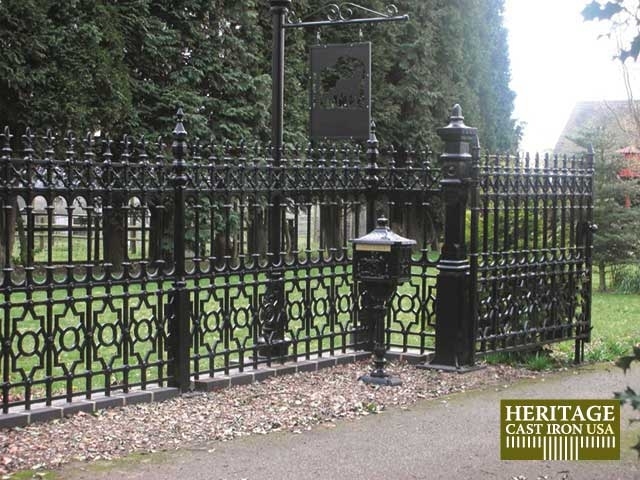 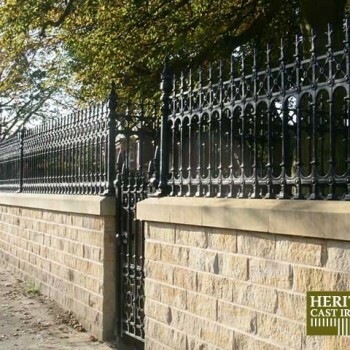 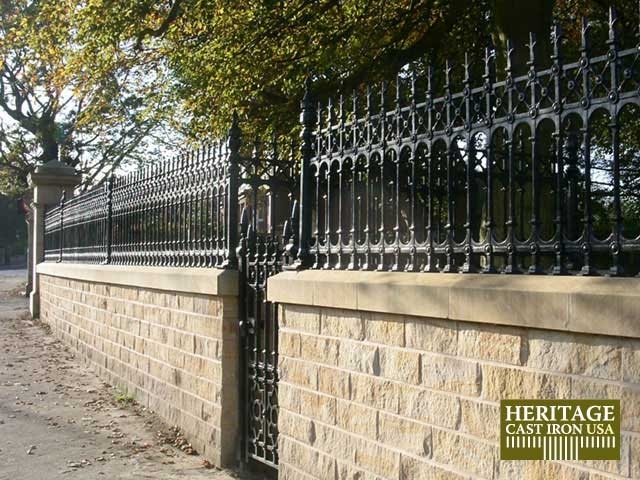 The traditionally designed Stewart Cast Iron Fencing Collection is one of our most popular collections. 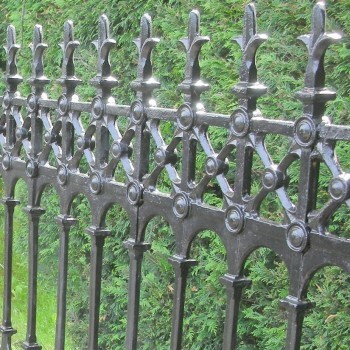 Currently Out of Stock on Stewart Half Height Railing. 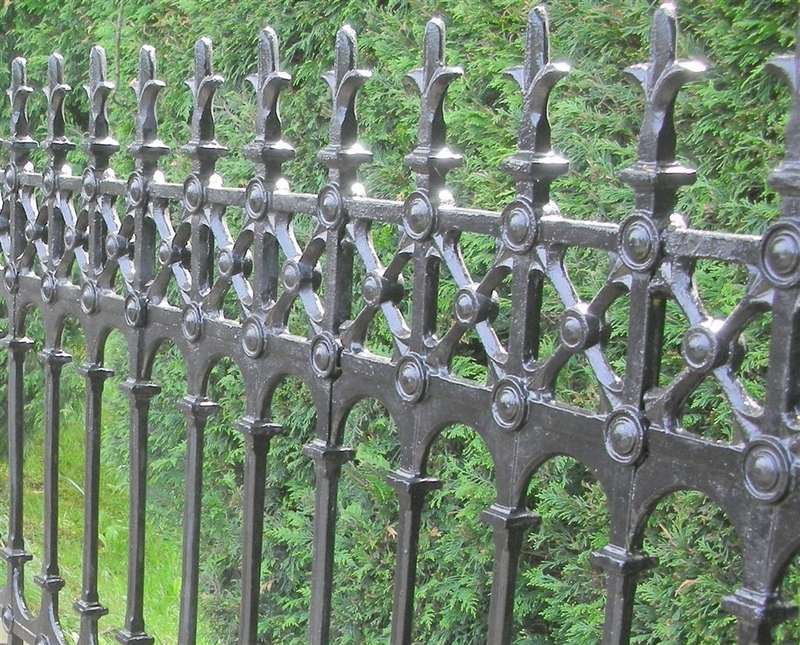 And Limited Stock on Stewart Full Height Railing. 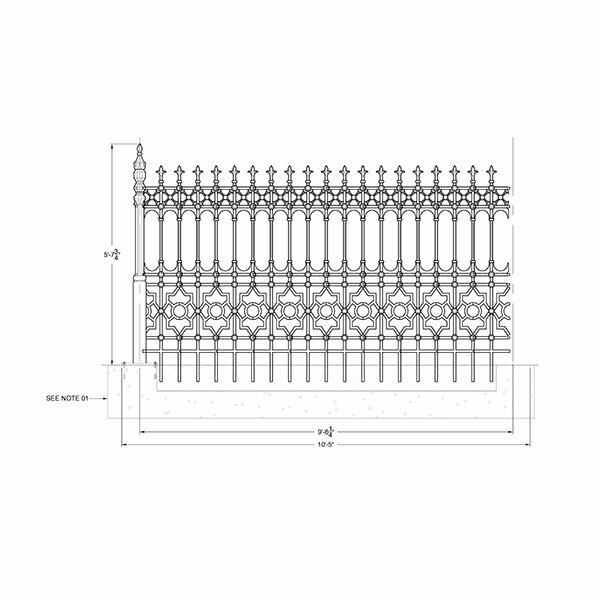 Stewart Half Height Railing with Feet - $ 128.57 / Linear ft.
Stewart Full Height Railing with Root Fixing - $ 234.23 / Linear ft.